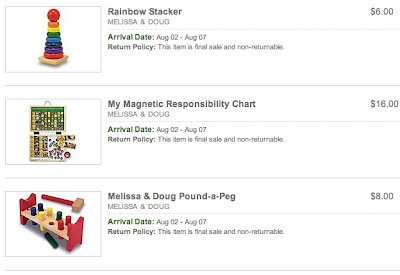 One Kings Lane: 3 Melissa & Doug toys for $21.95 Shipped! 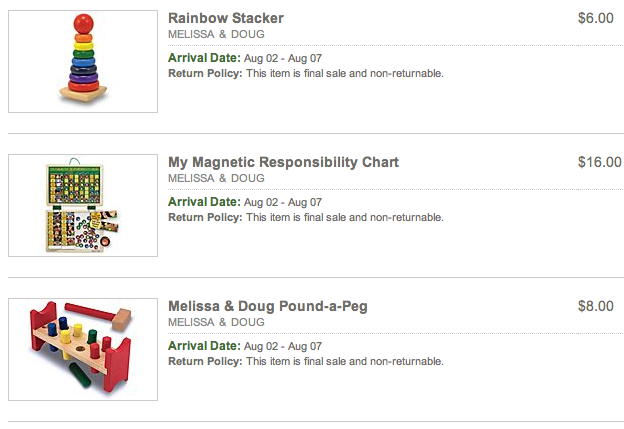 One Kings Lane has Melissa & Doug items on sale again! 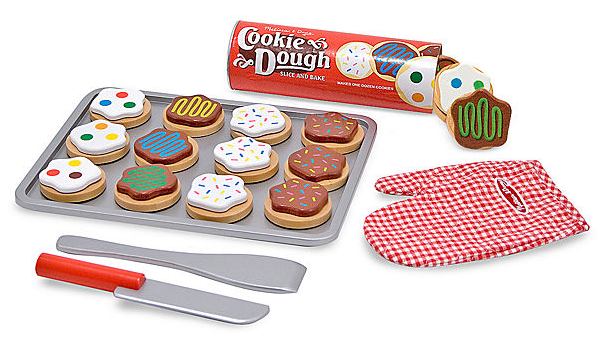 If your new you'll get a $15 credit for signing up for the free deal site! You need to have $30 in your cart in order to use it. 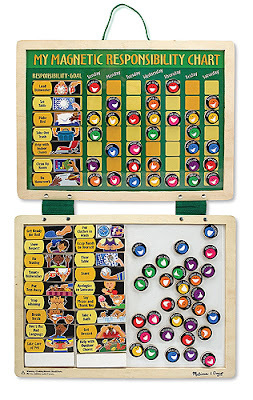 To find the toys, scroll down and look for "Toy Box". 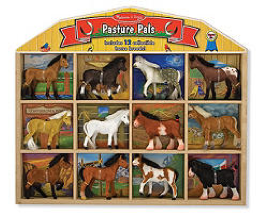 There are a bunch of other Melissa & Doug toys to choose from! I looked the above toys up on Amazon and it would cost $30.80 Shipped! !